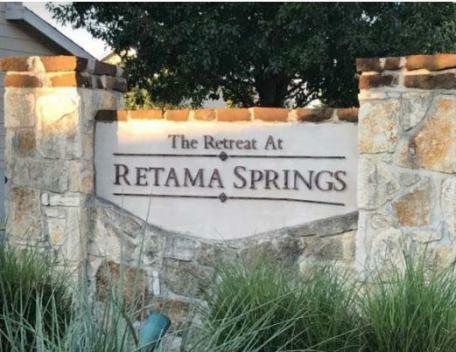 Welcome to the website for Retama Springs Homeowners Association, Inc.
Retama Springs is home to 840 homes located on the northeast side of San Antonio. For a listing of community sponsored events please visit our events calendar. Upcoming meetings for Retama Springs Homeowners Association, Inc.